Many thanks for your help and assistance with everything, it hasn’t been an easy road for any of us. this is a very good outcome for the kids. 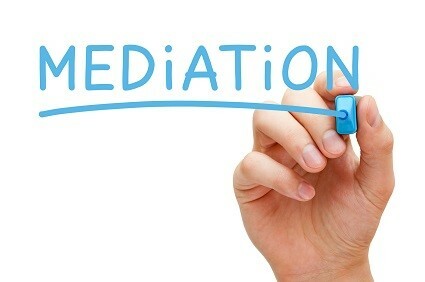 to recommend Family Law and Mediation Services. They are truly a very honest Law firm and I thank you all. his knowledge reflects his actions with great results. At all times Mark was personable, easy to deal with, compassionate and dealt with all issues in a professional manner. or serious family law related matters. Randal and his staff have gone to in helping me in this most difficult time in my life. make me feel like I am not alone in a very confusing situation. We have many years of experience in family law including court appearances, court trial work, and dispute resolution (Mediation and Family Dispute Resolution) in parenting and property settlement matters. 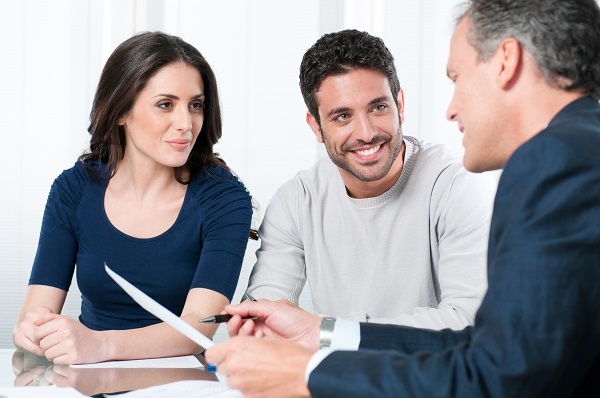 You will feel secure in knowing we have the knowledge and experience to get results, resolving your family law issues as quickly and as cost effectively as possible. If you are wondering where to start we suggest that you make an initial appointment with us, either via the online appointment buttons or by calling our office on 1800 609 685. 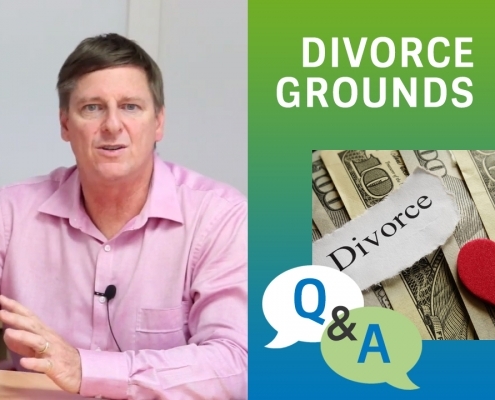 Why not take advantage of our Brisbane Family Lawyers offices, our Helensvale Family Law Office together with the convenience of our main Family Law and Mediation office at Springwood. We will spend up to one hour with you discussing the issues which are concerning you, whether property settlement, financial arrangements (including child support), parenting arrangements or other family law matters. We can help you by giving you the initial advice, direction and available methods of resolution you need. 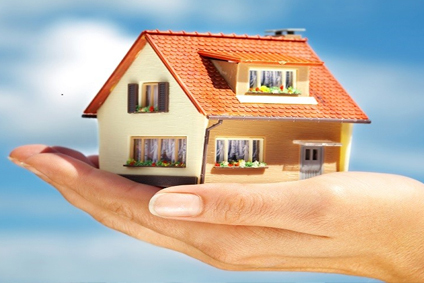 We provide our family law clients with expert advice and options for resolution of property settlement, divorce, custody matters, parenting issues, domestic violence and child support issues. 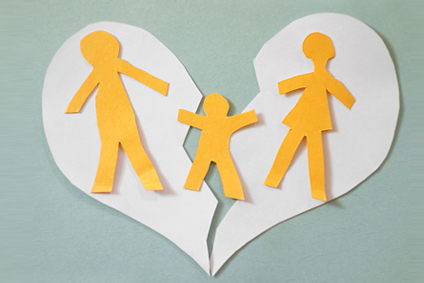 We offer a full range of family law, family dispute resolution and mediation services. The Partners Mark Francis and Randal Binnie have both been admitted as solicitors for over 25 years and have practiced in Brisbane and South East Queensland areas. 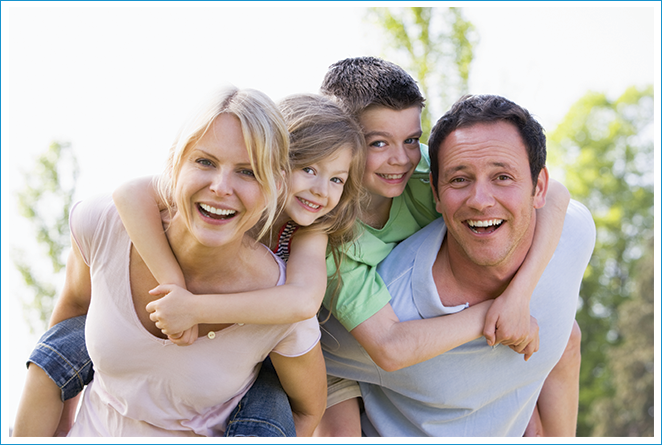 Have your matter personally handled by one of our Family Law Solicitors. If you are not satisfied with your current representation call us. 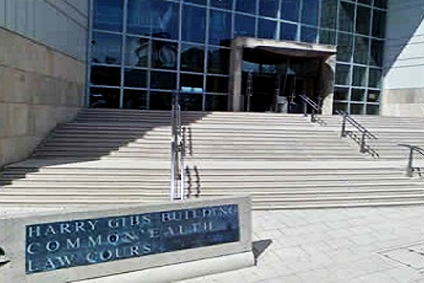 When all avenues of negotiation and other dispute resolution methods have failed or are not appropriate (for example in urgent cases, where children are in danger or where property is being disposed of or dealt with) we are experienced family court litigation lawyers. Attention to detail and ensuring proper preparation for court and good advocacy are what we offer to get the best court based outcomes for our clients. If you have reached an agreement already then we can help you document and finalise your agreement legally with either a financial agreement or Family Court consent Orders. 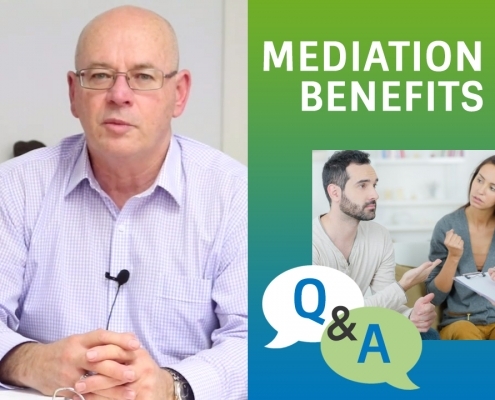 Randal Binnie, one of our partners is a professional Nationally Accredited mediator and family dispute resolution practitioner with about 25 years mediation experience. 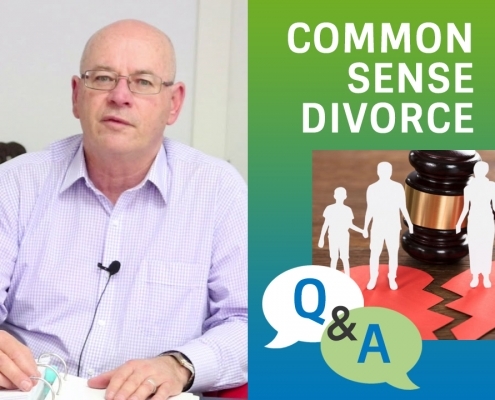 Randal is also an accredited family law specialist and Brisbane notary public. Mediation is a method of resolution that has many benefits including cost saving, preserving relationships and creation of options that a Court would not even consider. Create your own outcomes. Pre-Mediation coaching sessions are included in our family mediator processes to ensure that the process has the best possible outcomes.